You know I love all things turquoise. 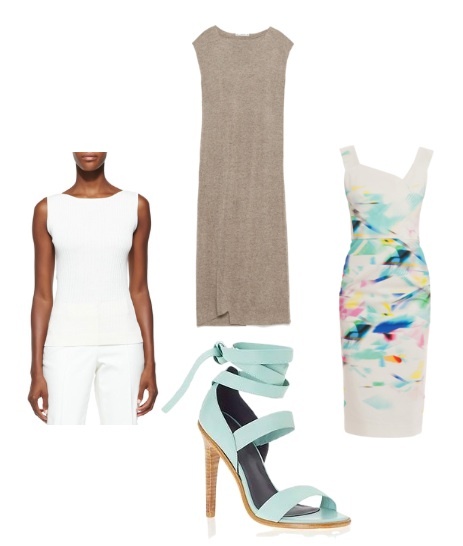 So when I stumbled upon these Tibi ankle-wrap sandals, I was instantly smitten. They just scream summer to me. Pair them with a slim pants, a cute sundress or even a body-con sheath for a night out. No matter what you wear them with, they will be the show stoppers for sure.